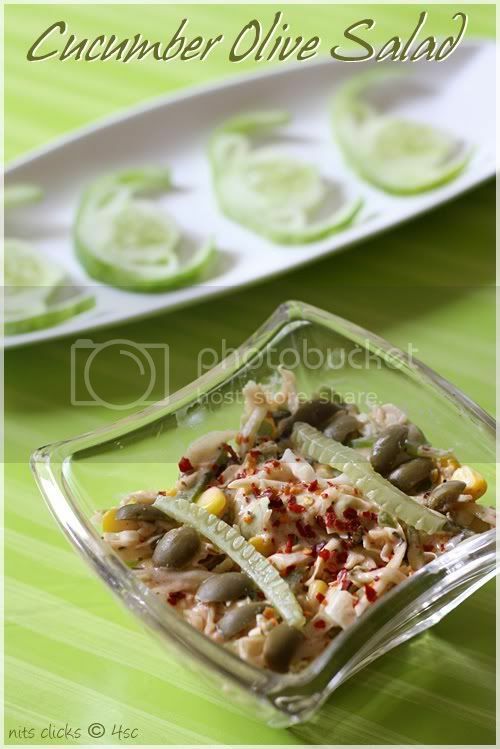 Here is a simple yet delicious salad for you all.. 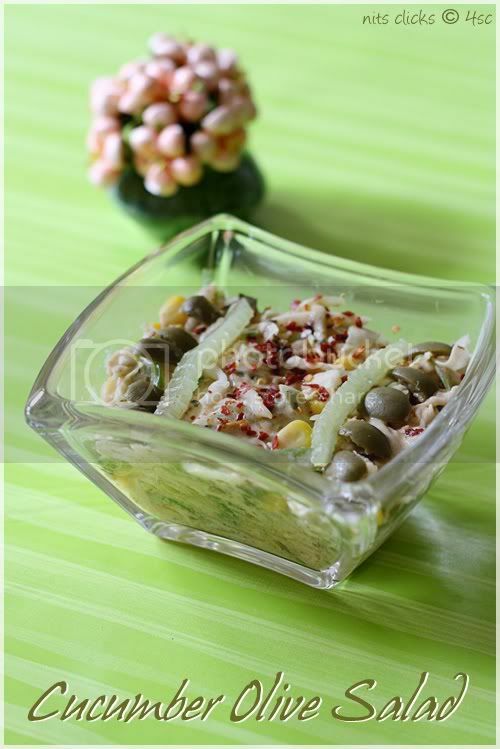 Dice cabbage, cucumber, capsicum and olives into small cubes. Chop mint leaves. Add them all in a large bowl and toss to mix it up. Add thick curd, salad dressing, mixed herbs, salt, pepper and chilly flakes and mix well. That's surely a healthy treat. Looks great! Another bunch of good luck and wishes for your book release. Keep it up! healthy refreshing delicious and nutritious salad. 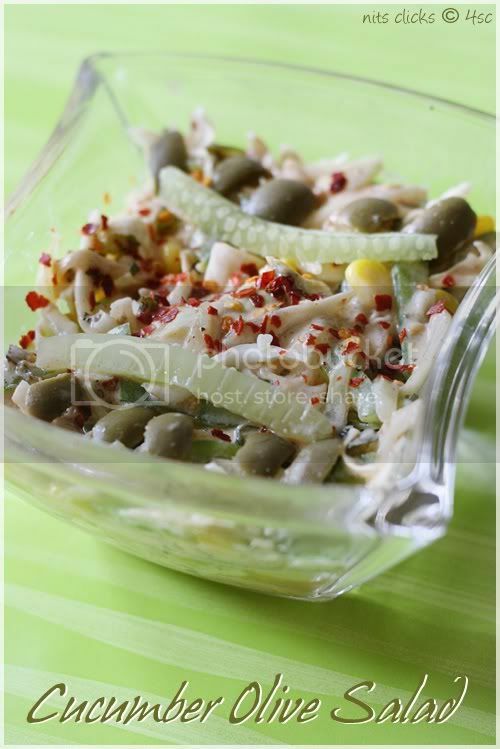 WOW...That definetly looks awesome..A must try salad..
Quite a refreshing one !!!! 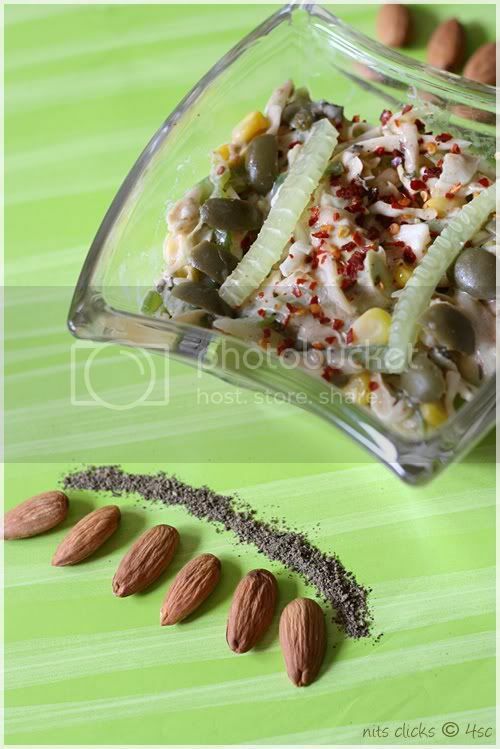 Innovative salad..great pics and congratulations on ur wedding ! It looks yum, healthy n lip smacking! 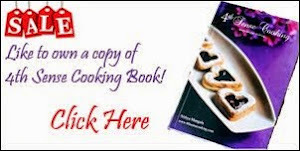 Healthy and wonderful recipe. But Nithys usual gorgeous snaps couldnt be seen here. I love salads!! Such healthy anddelicious! So healthy & delicious, looks fantastic! واحدة من أفضل نصائح السلامة عند نقل الأثاث هي ألا تحاول أبدًا القيام بذلك بنفسك. إن عبء نقل المنزل كبير جدًا بالنسبة لشخص واحد ، ناهيك عن التعامل مع قطع الأثاث الكبيرة والثقيلة للغاية. تذكر أن نقل المنزل هو جهد جماعي - لم يكن القصد منه أن يكون أداءً منفردًا. بعد كل شيء ، قد يكون نقل الأثاث الثقيل بمفرده أمرًا خطيرًا ، لذا إذا حاولت أن تكون بطلاً في يوم تحريكك لسبب أو لآخر ، فربما تكون النتائج كارثية.